Nokia 5210 successor: The new Nokia Lumia 820 comes out of its shell. While the Lumia 920 is getting all the buzz right now, I just remembered there is still the customizable Lumia 820; It’s a 4.3inch screen with Clear Black OLED for view under direct sunlight, 1.5GHz Dual Core SnapDragon CPU, wireless charging, 8MP Carl Zeiss camera, and the interchangeable shells. And that is what this post is all about, The variety of interchangeable shells of the Lumia 820 and what they uniquely offer. 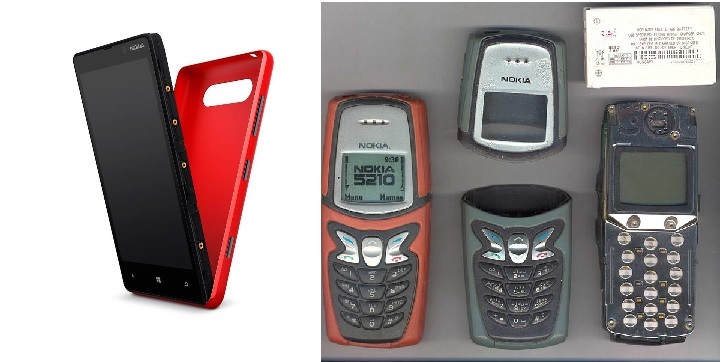 I remember back in the day of the 5210 and its interchangeable, unbreakable and somewhat waterproof shell. 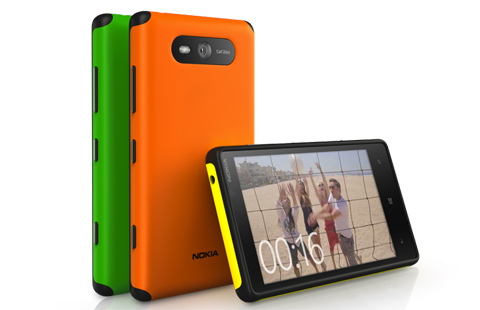 Yes, Nokia finally brought back the interchangeable shell. But this time, they bumped it up a notch. Yes the 5210 did have a couple of successors (5100 and 5140) but this right here, this Nokia Lumia 820 is what the 5210 would look like if it was sent to the future from 2002.
the new Lumia 820 comes with the standard shell; which is available in Glossy Red, White, Yellow, Cyan, and there are the matte finish black and gray shells too. The 820 does not just have shells you can change for appearance sake, they have their own unique function; you can get the shell that enables you to charge your phone wirelessly, there’s also a ruggedised shell specifically made to withstand shock (for when you drop your phone) for more active users. It’s good Nokia went back to its root and brought back the shell!